Being a winter lover I enjoy everything about the weather except one that it brings back dandruff. 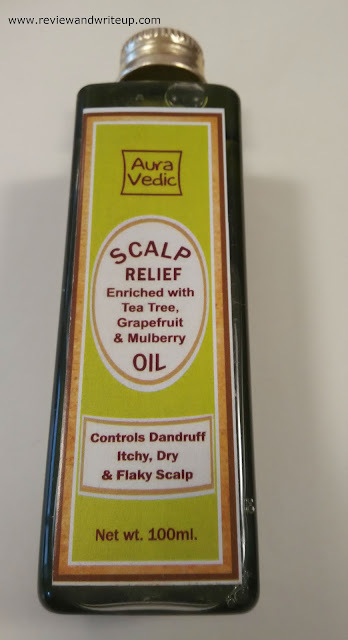 I have been trying various products over years to control dandruff. From first week of October my scalp became itchy, flaky. Last week was horrible. I could see dandruff on my black top (exactly like it’s shown in tv commercials). It was scary and embarrassing as well. What am I doing this year for dandruff? 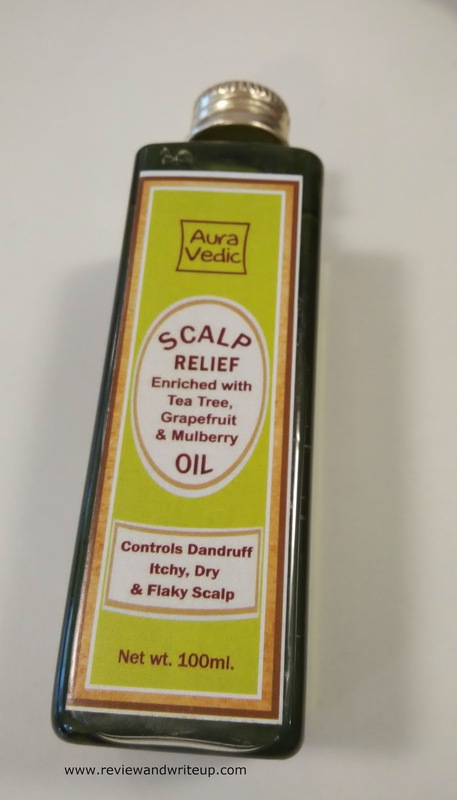 Well this time I have invested in Auravedic Scalp Relief Oil. You know the story of how I love their face pack, restructuring hair oil. 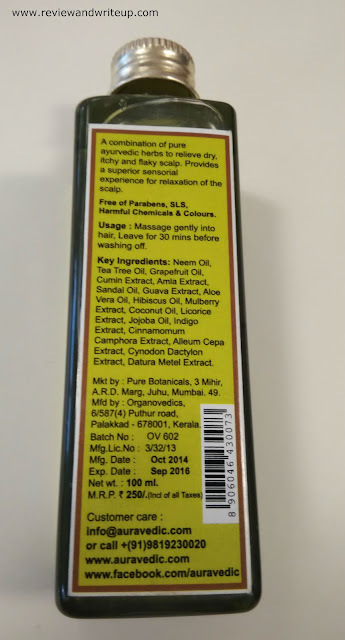 Ingredients – Tea tree oil, grapefruit oil, mulberry oil, Neem oil, guava extract, amla extract, sandal oil, jojoba oil, hibiscus oil. 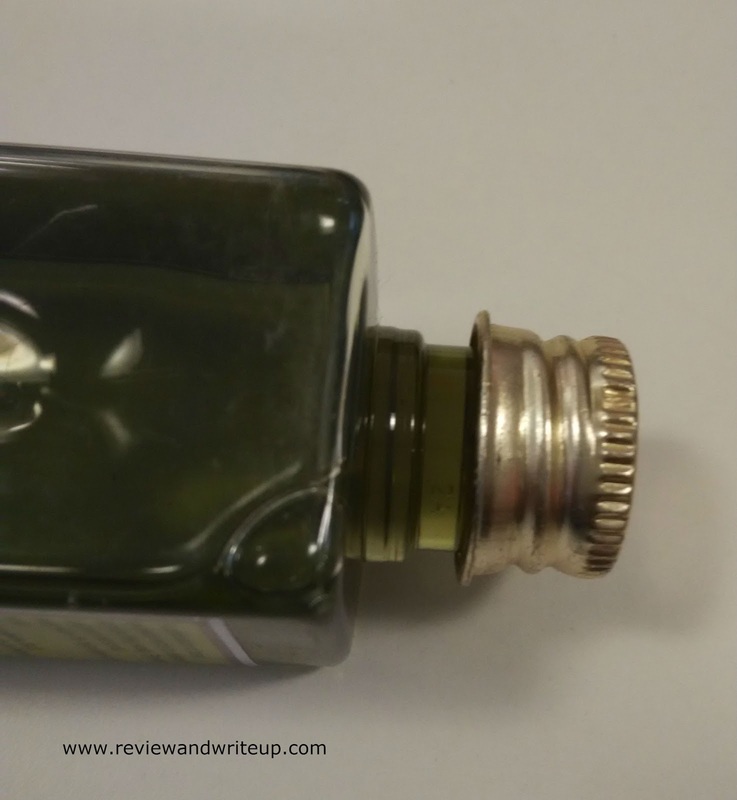 Packaging – Oil comes in a sleek, clear plastic bottle with golden screw cap. There is a white color stopper which you can pierce to take out requisite amount of oil. Packaging is good enough to prevent any kind of spillage. It’s easy to carry in bag. 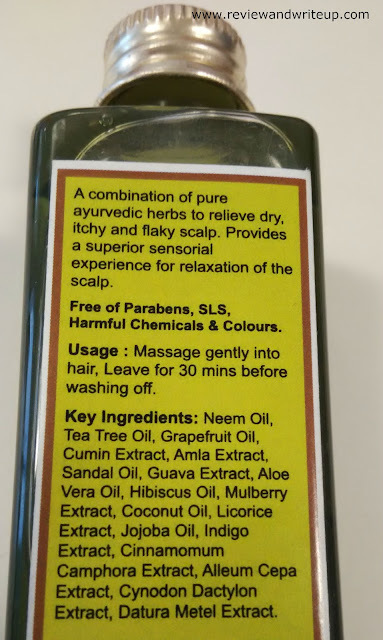 My experience – Auravedic Scalp Relief Oil is green in color with mild fragrance which stays on till the time oil is there in your hair. Brand advices that it can be used 30 min before prior to washing. But I prefer to leave it overnight. In my opinion oil should stay in scalp for good 6-7 hours. So best time is to apply it at night and then wash next morning. 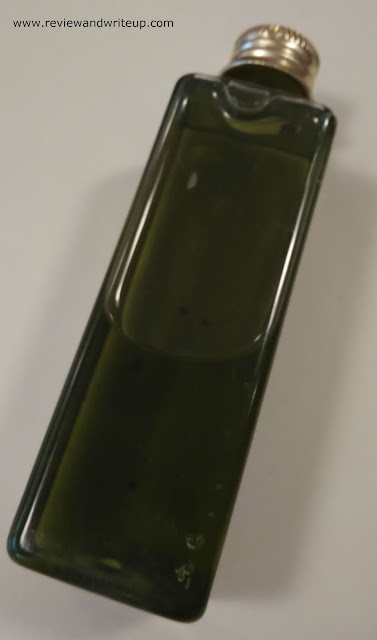 Oil is easy to apply. You can heat it up and apply. After one wash only my dandruff reduced to half. It was evident from the fact that dandruff wasn’t falling off from my scalp like before. This oil has completely won my heart and R&W rating. That itchiness due to dandruff which was there before is completely gone now. 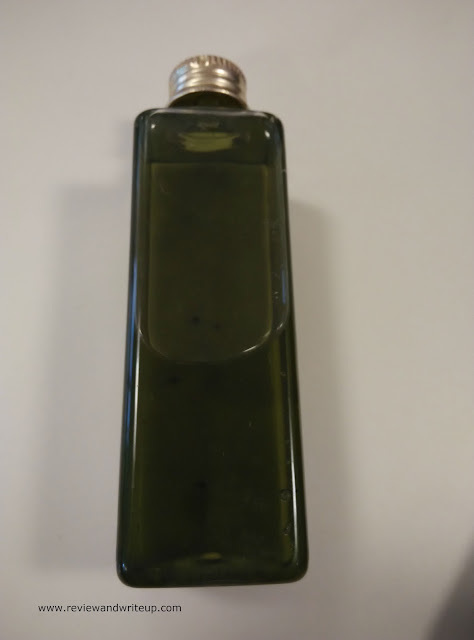 It’s non-greasy oil and washes off easily with less shampoo. Hair feels soft and straight post its use. This sounds nice. I am going to get this for my husband. seems very effective..getting it asap..
Worth buying....thanks Megha for reviewing such a wonderful product!